Although the Calcutta High Court lifted the ban on immersion of Durga idols on the tenth day of Muharram, no pandals have made a formal request for immersion on 1 October. The deadline for seeking permission for idol immersion was on Friday at 5.30 pm. Times Now reported that, "As per BJP leader Rahul Sinha, the West Bengal government misused the law and order authorities to scare people away from seeking permission for 1 October." The West Bengal government had banned idol immersion after 10 pm on 30 September — Dashami — when Durga Puja ends. This was done to prevent a law and order situation. 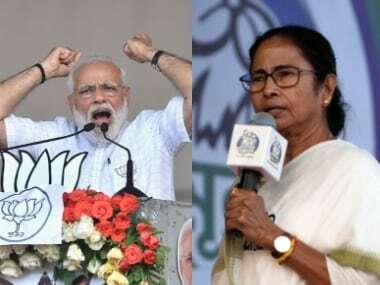 The absence of requests can be said to be a victory for West Bengal chief minister Mamata Banerjee, who is involved in a bitter war of words with the BJP. However, according to Hindustan Times, a division bench of the Calcutta High Court ruled that "immersions should be allowed if the police found that the processions would not jeopardise the law and order situation". 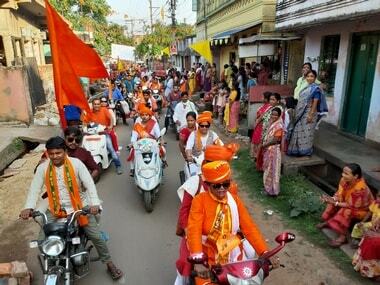 "There are about 25,000 community pujas in all the districts combined. So far we have not received a single application," Additional Director General (Law and Order) Anuj Sharma was quoted by Hindustan Times. 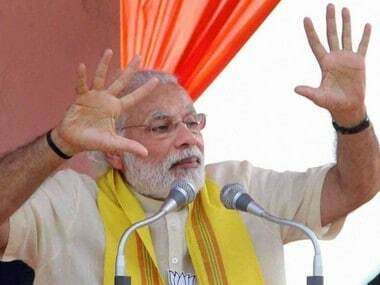 According to the newspaper, Kolkata Police senior officer ruled out the possibility of "any last-minute" application. On 21 September, the Calcutta High Court questioned the West Bengal government's attempts to curb Durga idol immersion, as per PTI. The high court further said that the state cannot hinder a citizen's right to practise religion on the basis of a mere assumption of law and order disruption and must provide sound reasons for doing so. Hearing three PILs challenging the restrictions on immersion of idols at the end of the five-day Durga Puja festival, a bench, comprising Justice Harish Tandon, said a mere assumption that a law and order situation might arise, owing to Vijaya Dashami and Muharram falling one after the other, could not be the basis of imposing curbs on immersion timings. 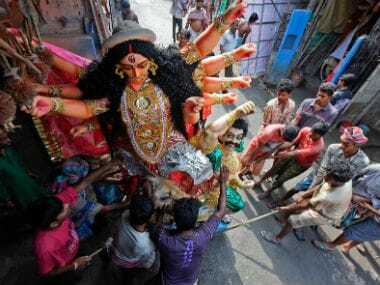 After the high court said that the West Bengal government cannot ban the immersion of Durga idols on Muharram, Chief Minister Mamata Banerjee said, "I will do what I can to keep the peace." 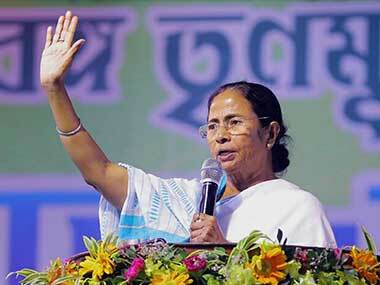 In a defiant tone, Banerjee further said, "Slit my throat but no one tells me what to do," according to NDTV.